$10 for most uniforms. Free Pickup & Delivery throughout north Georgia. 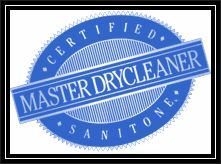 Trust your band uniforms to a Sanitone Certified Master Drycleaner. 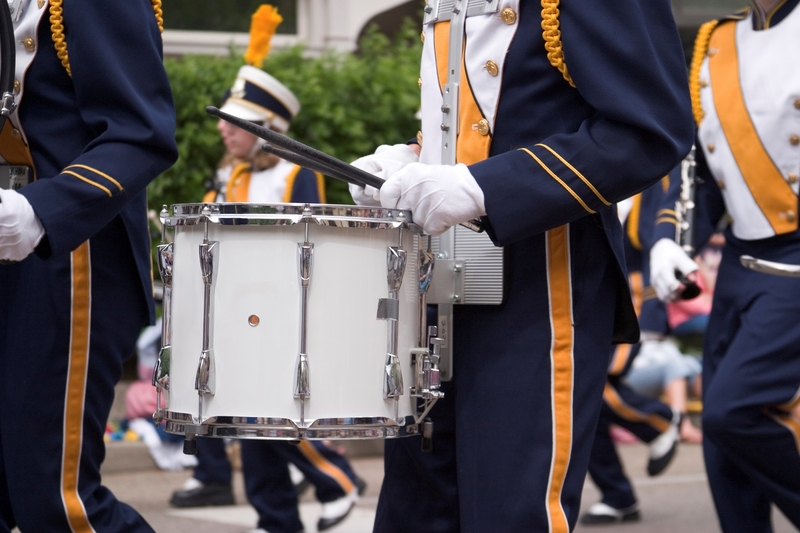 The Crystal Blue team has many years of experience with band uniforms and our closely monitored process guarantees your items will be returned to you just as you would expect them. Our state of the art workflow management system guarantees we will never loose an item of your clothing and our competitive pricing shows it is still possible to receive great service at a low price. 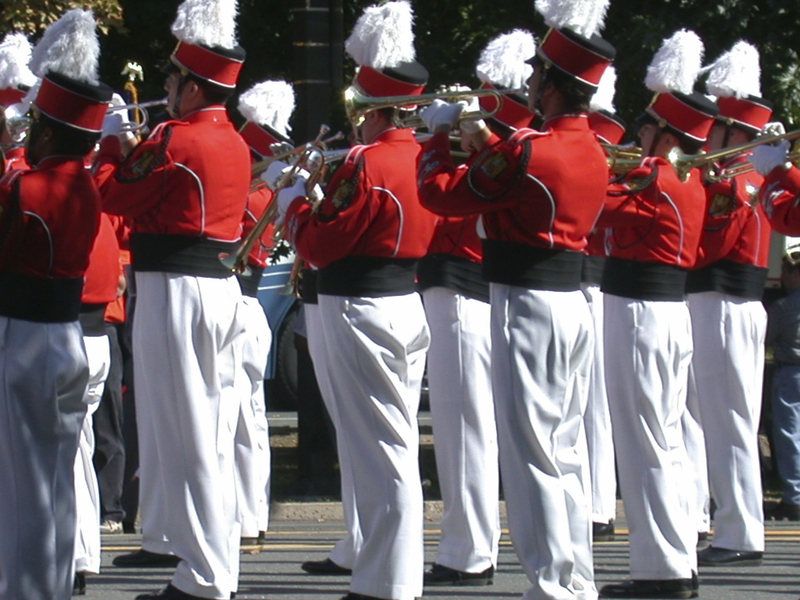 At Crystal Blue Dry Cleaners, we understand the investment you have made in your band uniforms and we understand the pride your band members feel each time the wear the uniform. 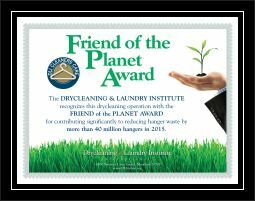 We are one of the highest rated cleaners in Georgia. We encourage you to read our customer reviews on Google Reviews, Yelp and Angie’s List.